The Double Loop team has been involved in several publications. We have organised them here around our themes and also suggested several other publications that we find interesting. A free and quick online scan of your organisation using the 5C framework. 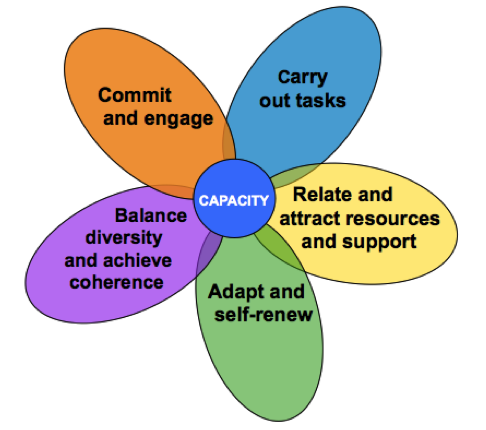 The 5-capability framework is gaining popularity for organisational assessments. But what is it exactly? And how useful is it? To help you gain insight in your organisation using the 5C framework Double Loop has developed a quick online test.